Making money on YouTube in 2018 is easier than you think. If you are willing to do some research and put in some work, there are a ton of ways that you can earn income with your videos. The quickest way to start earning is to make money is with YouTube Affiliate Marketing. In fact, if you already have a lot of subscribers and viewers, Affiliate Marketing may be the best solution for you to make money with a little extra effort. In short, Affiliate Marketing with YouTube is earning a commission when somebody purchases a product because of your content. This often takes place when a YouTuber or blogger discusses a physical or digital product to inform their audience about it. If the audience follows the affiliate link on your video that you have provided, and buys that product, then you will receive a commission from the seller. Unlike other ways to make money on YouTube, Affiliate Marketing could legitimately earn your first dollars within 24 hours of posting a video that includes affiliate links. 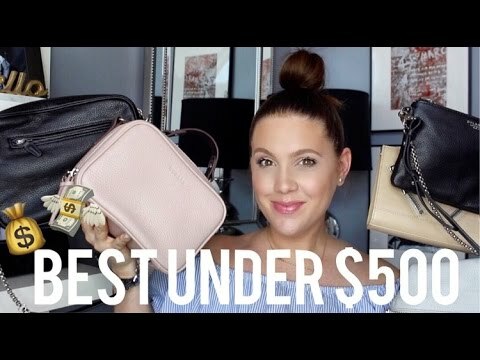 Here is an example of a well done video monetized by Affiliate Marketing from MelSoldera about handbags under $500. She gives great insight into the products, and in her video description, she includes links where her viewers can go and check out the merchandise she discussed. So what are the steps that you need to take to start making money with Affilaite Marketing on Youtube? If you have a channel that meets all three of these criteria, then you are in good shape to start earning money on YouTube. If you already have a wide audience on your YouTube channel, check out your statistics. Find out which of your videos resonated well and had more views. Observe the gender, age and watch timings of your viewers. This will help you recognize their interests, which is a potential money source. Search your favorite online stores to find the products that have medium/high demand, but fewer reviews or recommendations. Once you have some products that your audience is interested in, focus your videos on these subjects. Almost all brands and companies provide the opportunity for affiliate marketing. By far the most popular affiliate marketing program is Amazon Associates. Amazon is the largest ecommerce retailer in the world, and it sells just about every product you can imagine. It is easy to sign up. You just need a YouTube channel link or website URL. With Amazon you get anywhere from 1-10% of any purchase that someone makes if they found their way to the site through your link within 24 hours. A nice feature on Amazon is that if the customer buys ANYTHING on its site, you get paid – not just the product that you recommended. You can do a couple of Google searches of a “brand you like” + “affiliate program”, and you will see that there are likely hundreds of opportunities to earn money using this system in your niche. The sign up process with these other programs can vary, but generally if you have real website or YouTube channel, then you will usually be accepted within a day or two. When that happens, they will send you a personalized link that you can start to use to make commission! To be successful in Affiliate Marketing, you can’t just talk about how great everything is. 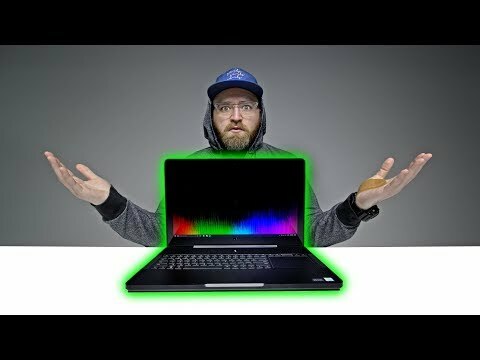 Be honest, and talk about products you really have some knowledge about! First prioroty should be adding value to the viewer, and the commissions will follow naturally. Don’t just tell viewers that the product is great and they should buy it now with the link in the description… you will lose trust quickly. Be original and authentic. Include a call to action like ‘you can check it out with the link in the description’. Here are three examples of different popular formats for a video that can make money with YouTube affiliate marketing. One great way to promote a product is by buying it yourself and making an unboxing video. Just the title “Unboxing the new Cannon camera” is intriguing enough to generate views. Obviously these are most effective with new products – people want to see what is new and exciting as it comes out! Giving your genuine thoughts on a product that you have tried is a great way to prompt curious viewers to learn more and potentially buy the product. 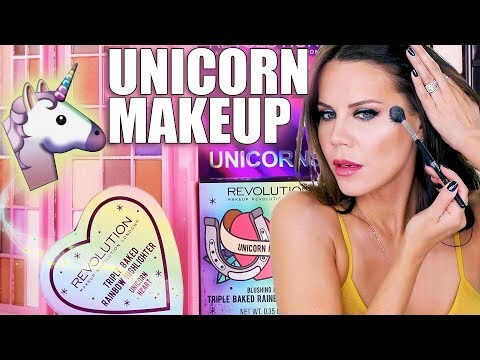 Here is an example of a makeup review by Tati. Research the product first. You could give details about the product (i.e. size, colors, weight etc.) and address all of its features. Talk about all the advantages it has and the disadvantages too. People frequently search for the ‘Best’ version of whatever it is they are looking for. This gives you an opportunity to discuss multiple related products. Look to make a ‘Top 5’ or ‘Top 10’ list that can help someone in their research. 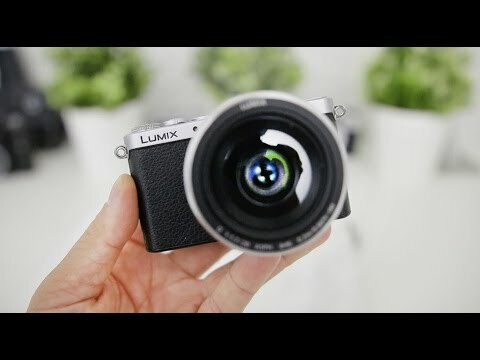 BEST Camera For Instagram 2017! Include some variety in the choices you give. Not every product is good at everything – make sure that everything on the list has a different strength and could appearl to a different type of viewer. Add a disclosure: It is important that you mention that you are getting paid through affiliate marketing in your videos. Really important – You are bound by law to do so. Amazon has specific terms you need to include that can be found in their policy. [Example]Disclosure: Some of the links in this description are affiliate links, and I will receive some compensation ifattentio you decide to purchase the product. This does not add any additional cost to you. The channel is independently owned and the opinions expressed here are our own! Use social media: Make sure to promote your YouTube channel on every social media account you have. Reach as many people as you can to share your insights. Relevant Communities: Look for different places online where people might already be discussing your products. Forums like Reddit can be a great way to get your content in front of the right niche. One of the best ways to be discovered by YouTube viewers is through a simple search. Follow our guide on how to set up your channel to be discovered more often. This is an important step that too many people skip. It can seem intimidating, but you can have a site up with a service like Wix within an hour! Having a your own website creates a ton of new opportunities to make money and promote your YouTube videos. This creates a great hub for all of her content where her fans can interact with more than just her videos. Plus the website is helping her make MONEY! She shows off the many products that she recommends, and usually includes affiliate links to those products. So how do you make a website? Well if you are new to building sites, and want to get something up and running quickly, we recommend Wix. 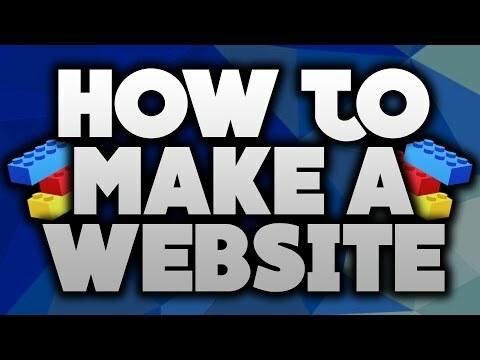 How To Make A Website For FREE In 10 Minutes! So there you have it! You know all the steps to start making money on Youtube with Affiliate Marketing. What will your niche be? Let us know in the comments!